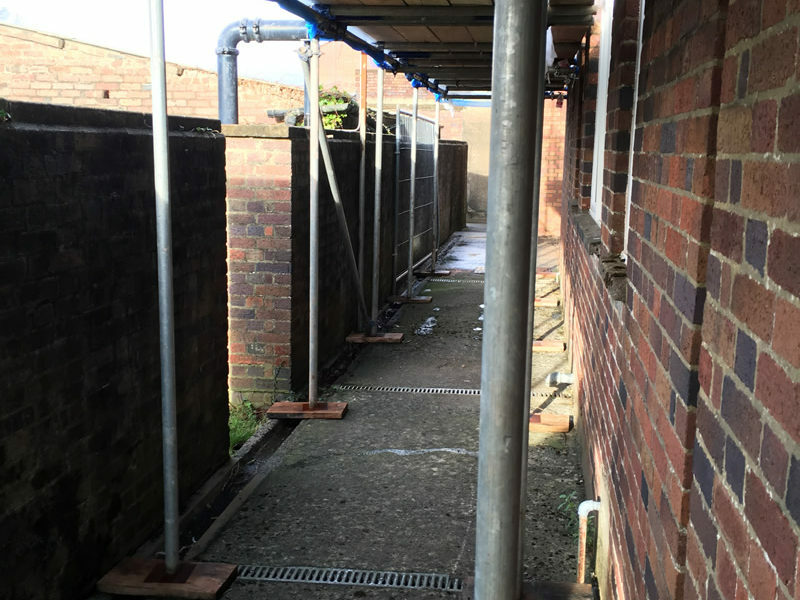 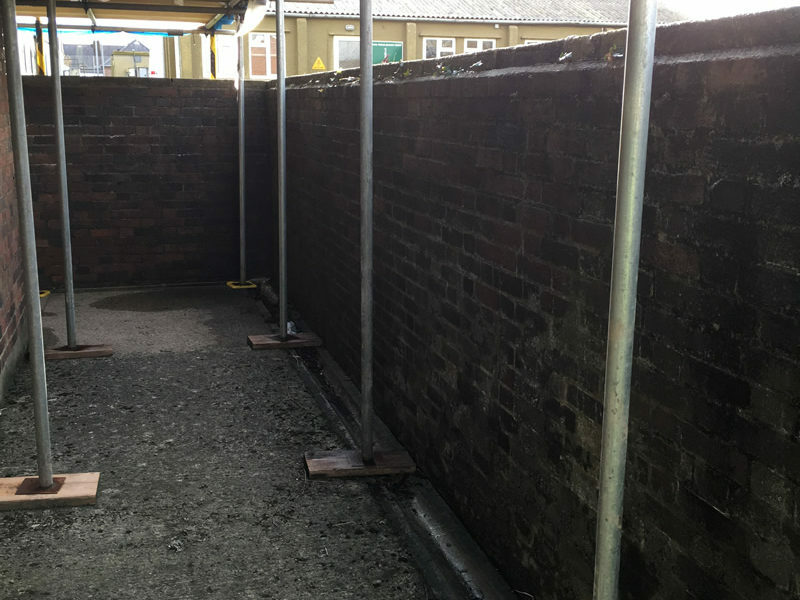 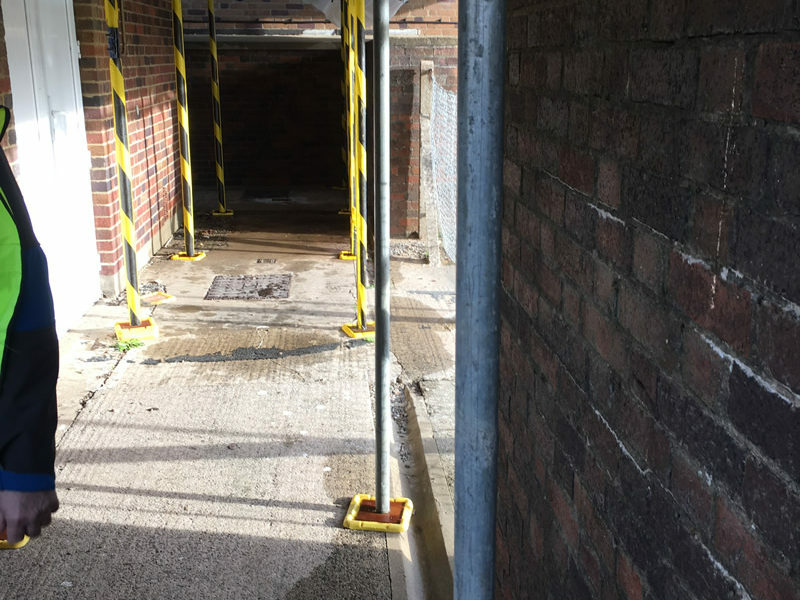 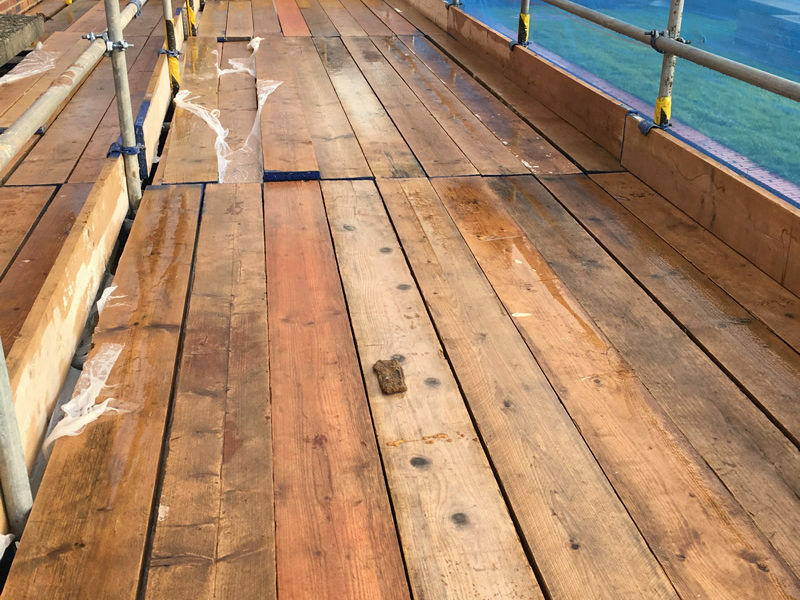 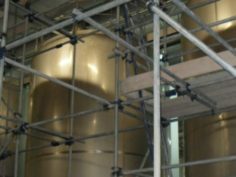 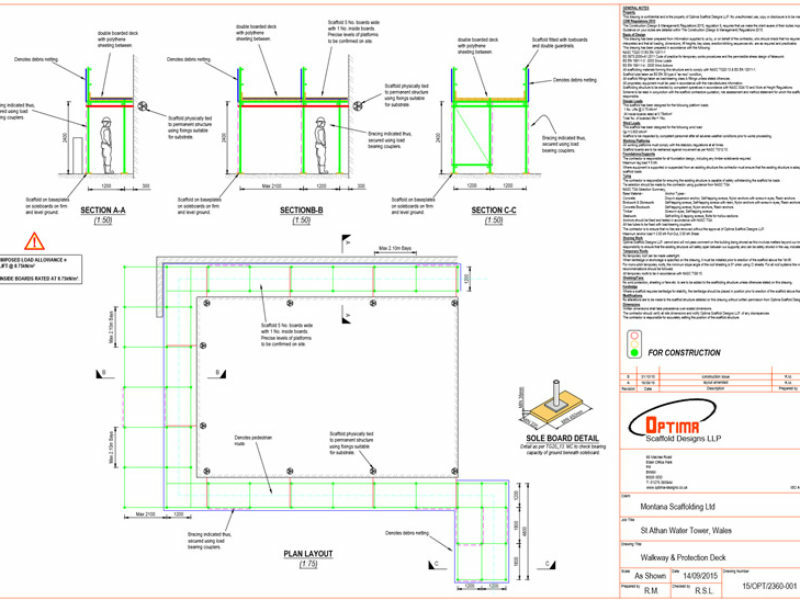 We were appointed by the contractor for Kelda Water to provide a designed solution which would prevent falling debris from a 34m high brick and concrete water tower which had severe concrete cancer and structural cracking at high level. 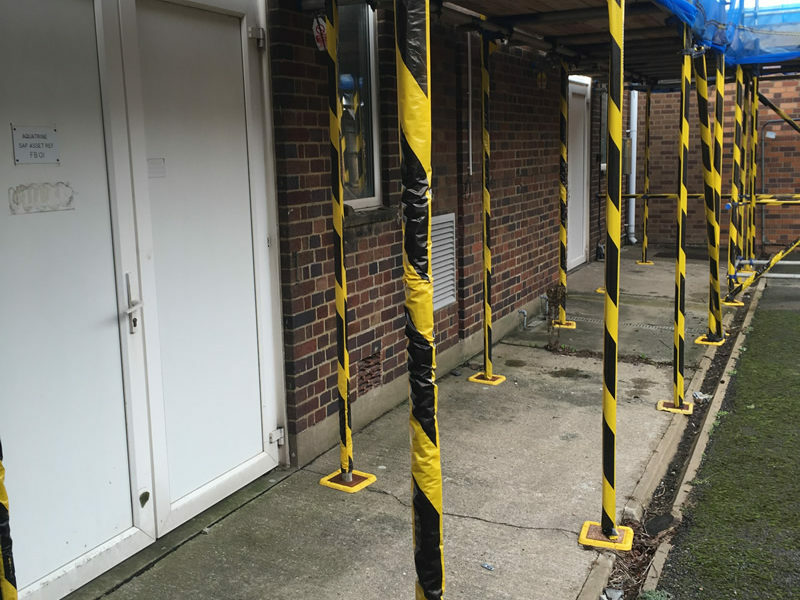 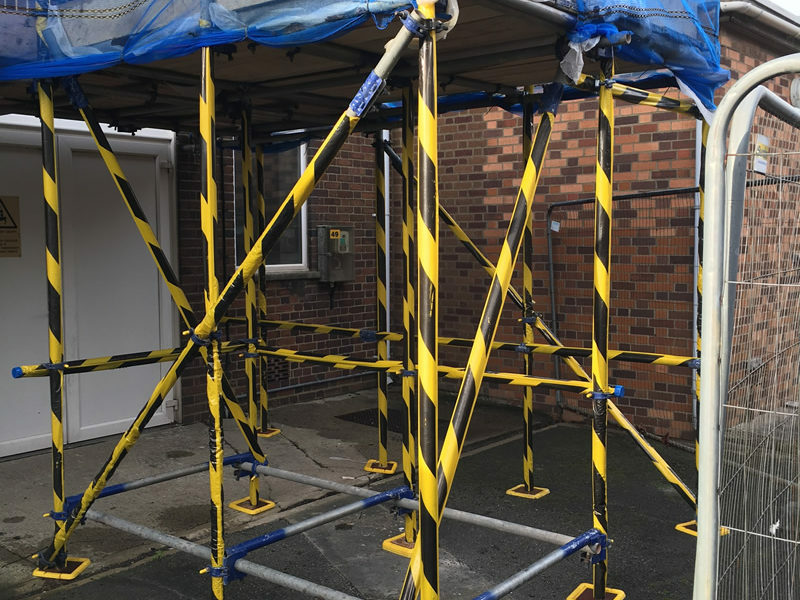 The tower was situated within a high security area of the MOD facility and required compliance to MOD procedure, Kelda Water procedure and awareness of the protocols on site. 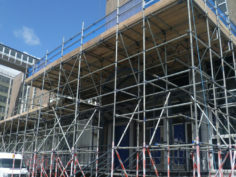 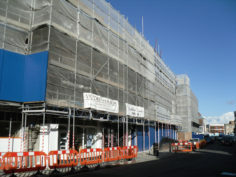 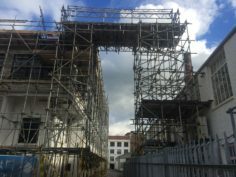 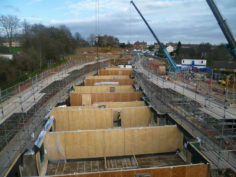 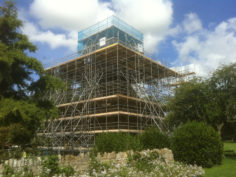 The scaffolding remains in place and is inspected and maintained on a regular basis throughout the year.